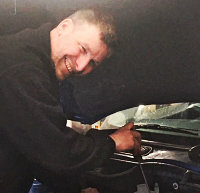 Hollis Autotech Ltd is a friendly repairs & servicing garage established in 2000. 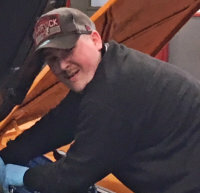 The business is operated by Neal Hollis, a highly skilled and qualified mechanic. 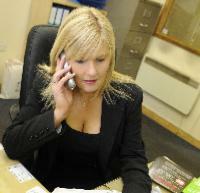 The business is overseen by Tracy Hollis located in reception and Customer Care. We pride ourselves on our excellent levels of customer service and our fully trained friendly members of staff are always here to help however large or small the job. Whether it is a minor service or a major repair, Hollis Autotech have it covered. Our professional team and fully equipped workshop can cater for every project. We can repair and service cars, motorhomes, commercial vans and classic cars. Our workshop is well known in the UK motorhome community as a specialist in motorhome repair, servicing and MOT. We own and operate these services under the brand name of Peterborough Motorhomes. Hollis Autotech Ltd is registered in the UK. Company Number 4687377. VAT Registered Number 920 9980 03.